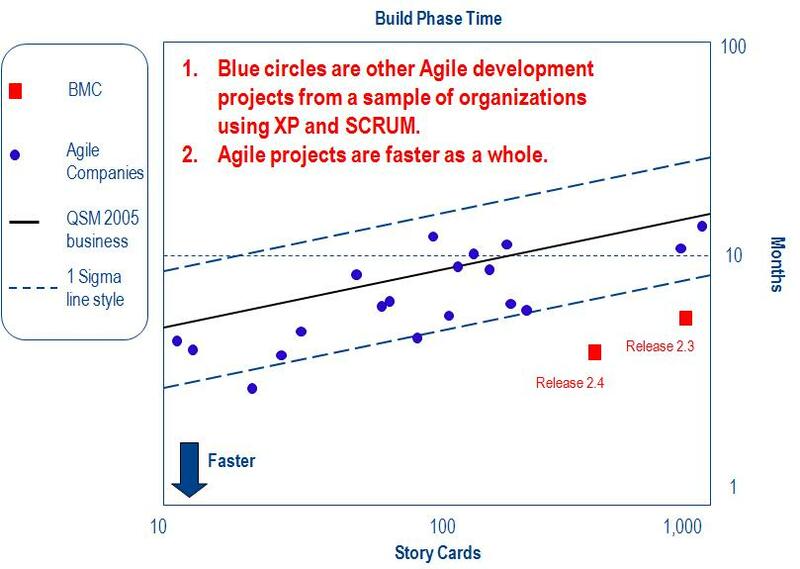 How Hard Should the Agile Champion Push? A question which often comes up in the course of the Rally Agile Success Tour is about the balance to strike between conviction, passion and politics. By virtue of his/her interest in the topic, the Agile champion is often more knowledgeable than his/her superiors on what Agile really is and which strategies are best suited to roll it out. A thoughtful push toward Agile values, principles and practices may lead to major improvements in the way an organization practices Agile. In contrast, an overly hard push might lead to regression in the state of Agile affairs. 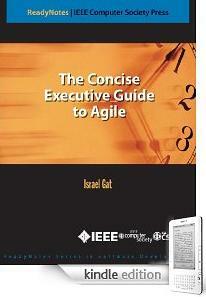 Moreover, it could easily lead to a breach of the psychoilogical contract between the Agile champion and employer. The power of decision making within a bureaucratic system of organization is located exactly at the points where the stability of the internal “political” system is preferred to the achievement of the functional goals of the organization. The specific nature of the bureaucracy with which one has to cope changes, of course, from one company to another. No matter what kind of bureaucracy the Agile champion has to cope with, the observation cited above applies. The Agile champion can successfully push hard as long as he/she does not cross the fine line between achievement of functional goals and “political” stability.